The UACF Good Neighbor Fund provides small, immediate grants to residents in special need. The Upper Arlington Community Foundation enhances life in the city we all know and love through collaborative relationships that support a range of worthy programs and initiatives. This is your foundation. We’re eager to hear your ideas for the community and discover new ways to inspire, engage, and create. Together. Our board of trustees includes some of the city’s most accomplished individuals. Learn more about them, and all they do to make our work possible. 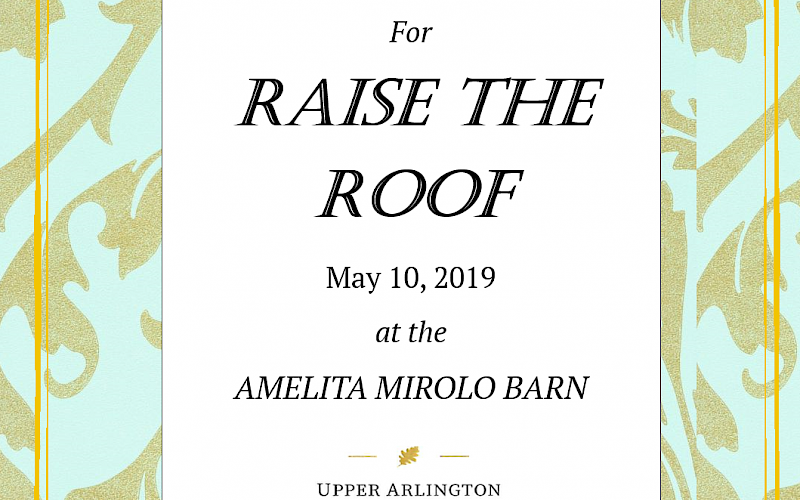 Join us for the 8th annual Raise the Roof event May 10th at the Amelita Mirolo Barn. Raise the Roof gifts go into our unrestricted fund. This fund is used for making grants to a large variety of projects that respond to emerging community needs. Mark Your Calendar for the Eighth Annual Raise the Roof! 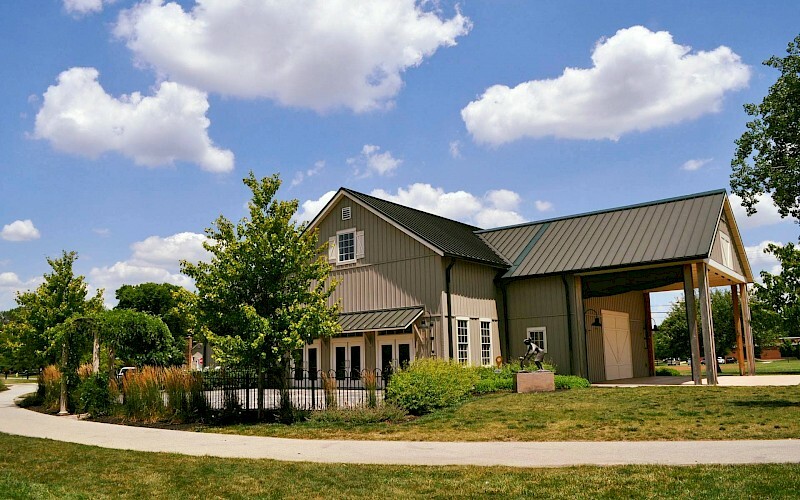 For the eighth year in a row, the Upper Arlington Community Foundation is hosting our Raise the Roof event on on Friday May 10, 2019, from 6:30 - 11 p.m.